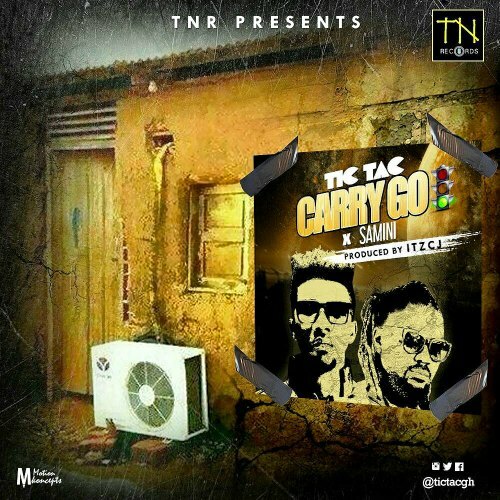 TNR Records presents: ‘Carry Go’ , Tic Tac’s latest single featuring High Grade Family boss Samini. 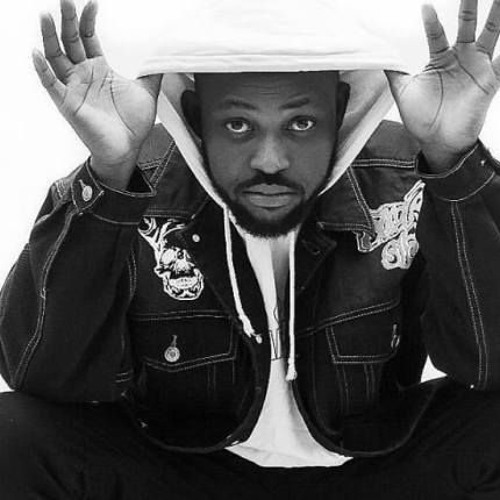 ‘Carry Go’ is produced by Ghanaian music producer itzCJ. Check it out and drop a comment !